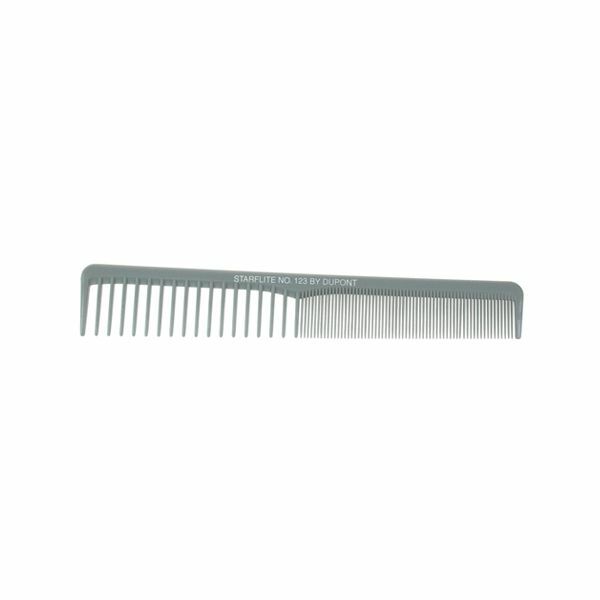 Starflite Combs are manufactured in the USA using DuPont Delrin. 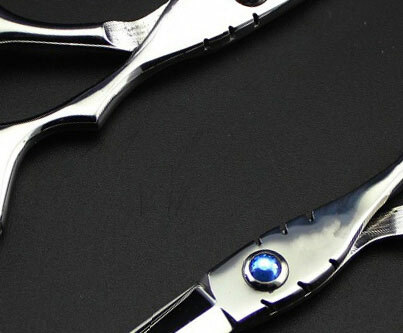 They are heat and chemical resisitant, virtually unbreakable and offer superb flexibility. 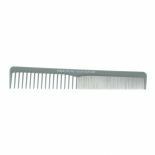 The famous grey comb range is ideal both for barbering students and professional barbers and has become an industry standard over the years.